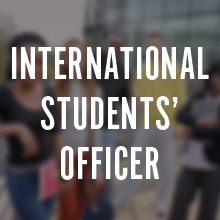 Calling all students! If you're looking for leadership experience and want to gain skills in advocacy and communication (that look great on your CV), take this opportunity to stand as a student representative. 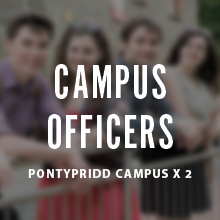 Any student returning in 2019/20 can take part in this by-election. Take a look through the positions listed below and find the one that suits you best. Voting will take place on 16th May. 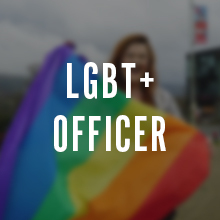 All part-time officers are current USW students, elected to represent and liberate the rights of students who are under-represented or discriminated against. 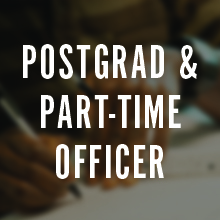 Part-time Officers are also a member of Student Council and are eligible for a bursary based on their involvement and engagement with the role. 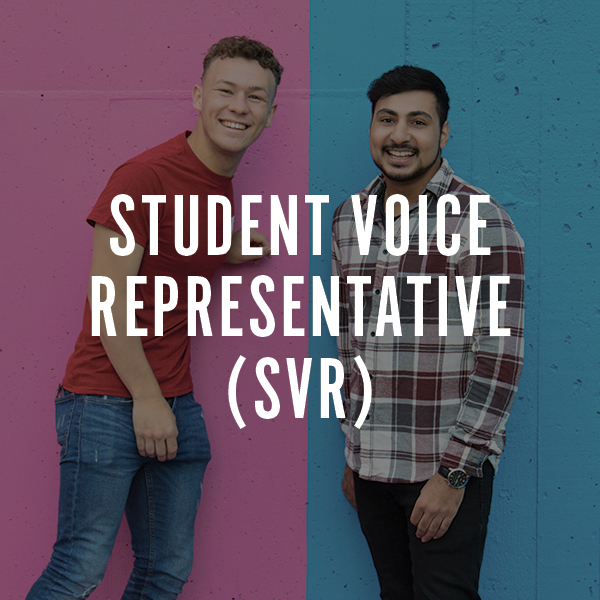 Student Voice Reps are the link between students, staff and the Union. 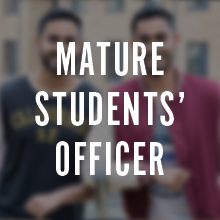 They ensure the student perspective is considered in all decisions made at University or Faculty level. 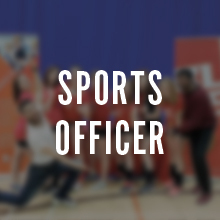 This role gives you the opportunity to earn a bursary of upto £500 given at the end of the academic year.